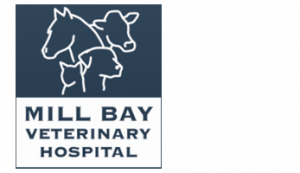 We offer a wide range of services including medical, diagnostic, surgical, and preventive health care for your dog so they live a longer, happier life. Look through the list below of all of the dog services we offer that can better the quality of your dog’s life. Protect your dog against problems before they start.